The information you are viewing for this event is from Friday, Jun 29, 2018. 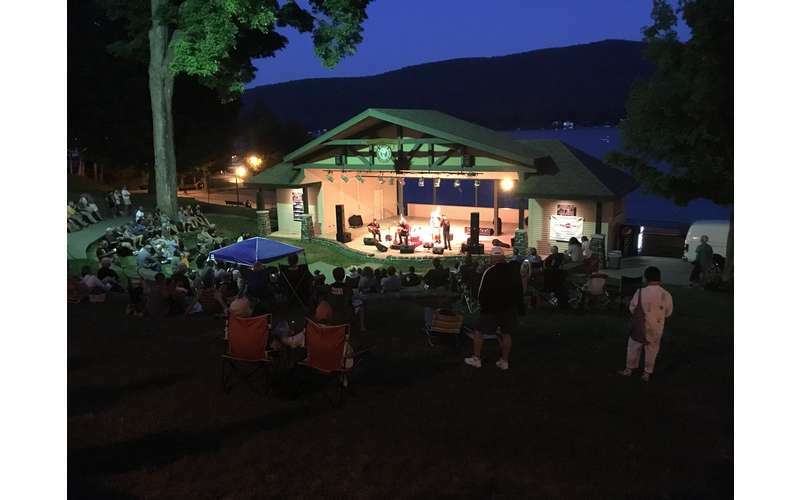 See Moriah Formica Band perform live with the Jonathan Newell Band at Shepard Park as part of the Fridays at the Lake Concert Series! Evenings will feature a craft beer & wine garden and kids' activities! Enjoy the beach, swimming, and the playground. This venue is family- and dog-friendly. The free outdoor concert series takes place from 6pm - 9:30pm on ten Fridays from June 15 to August 31, 2018. Each concert features an opening act followed by the headliner.